Nutrition tips, grain-free benefits, and expert advice - all in one place. Browse videos and articles on everything from cat-proofing your home to finding the right food for your kitty. 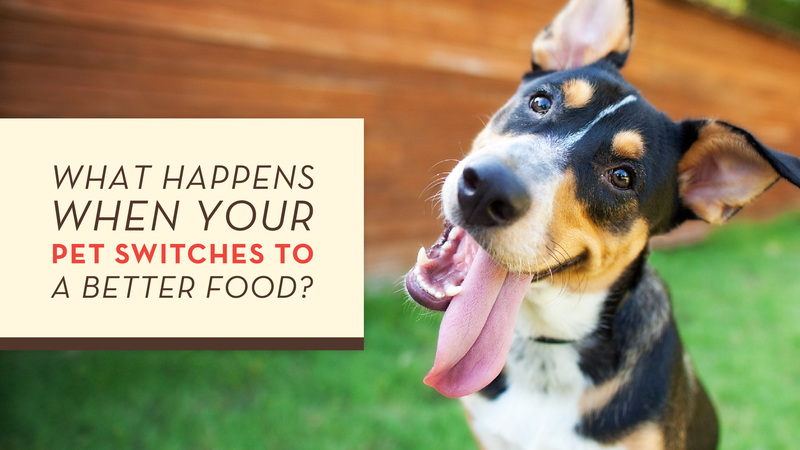 Everything you need to know about feeding grain-free, plus overall wellness tips to give your pup a healthy lifestyle. See what kind of fun we’re up to with downloadable crafts, doggy videos, and online quizzes. Play with us now! A custom-designed doggy food truck of fun is on the road, passing out treats and coupons at stops across the country. See when we’re in your neighborhood.